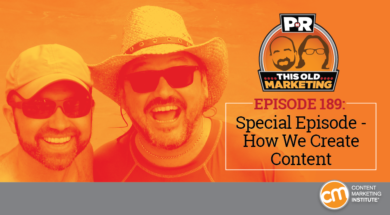 PNR: This Old Marketing with Joe Pulizzi and Robert Rose can be found on both iTunes and Stitcher. If you enjoy our show, we would love it if you would rate it or post a review on iTunes. Kicking off our very special episode, Robert ponders the nature of personal style – and what happens when we start thinking outside of it. Then, Robert and I share details of our own personal working styles – how we write, manage our days, search for content ideas, create PowerPoint presentations, and much more. We also include some predictions for the last part of the year (including a Snapchat explosion at Cannes), then wrap up with an example of the week from Kawasaki. 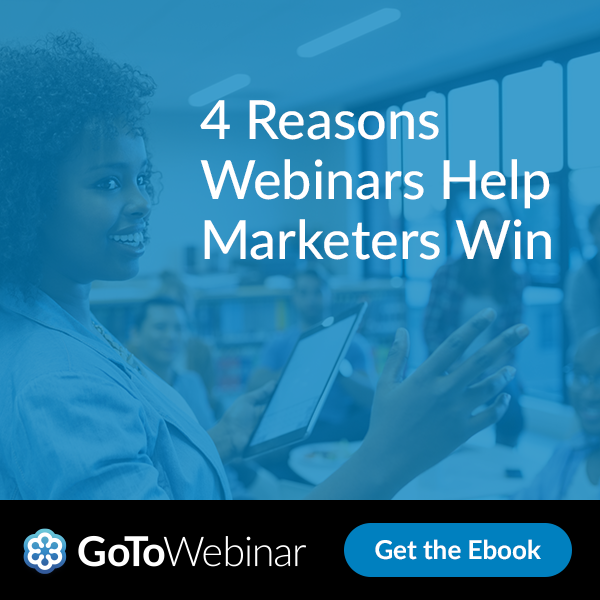 Why webinars help marketers win – As content marketers, we’re a bit like triathletes. Thankfully, webinars help us as we compete for mind share across content formats. The research is clear: An effective webinar engages customers, builds thought leadership, and sells products. In this e-book, we’ll show you how to attract and engage your audience, create your webinar content, and interact authentically with customers. Start rocking your lead gen with webinars. (00:30): Robert muses on this week’s theme: What’s your style? (44:09): Joe’s predictions: I’m betting big on the resurgence of print. 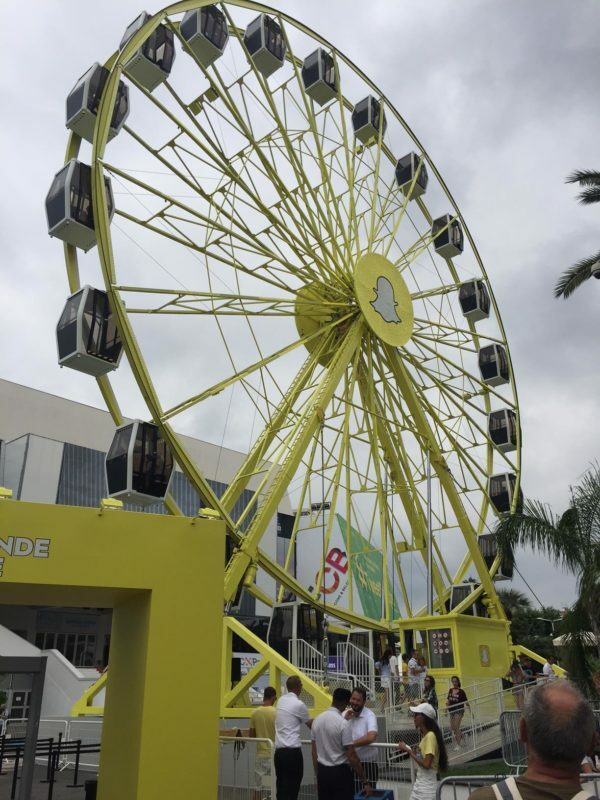 And though I was also truly impressed by Snapchat’s brand presence at Cannes (including its completely customized Ferris Wheel, shown below), the amount of money being spent by brands at this signature advertising event made me realize just how much farther content marketing has to go before it will be on equal footing with other marketing disciplines. (49:10): Robert’s predictions: By the end of this year, Robert sees our industry finally recognizing that television advertising has hit rock bottom – a fate from which it has little hope of recovering. (52:36): While celebrating his birthday week, Robert spent some time reminiscing about one of his favorite childhood obsessions: motorcycles. 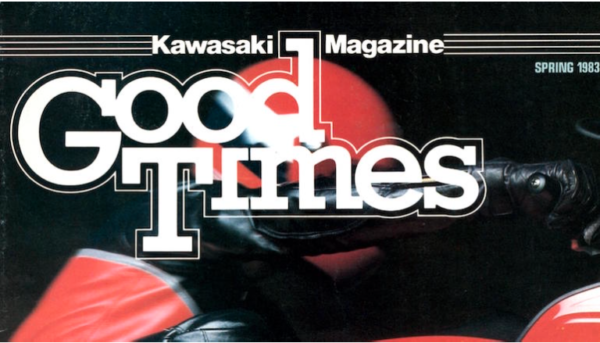 As a young enthusiast, Robert subscribed to Good Times magazine – a monthly publication first produced by Kawasaki in 1983. After rekindling his interest in the magazine, Robert soon learned that it had achieved a peak subscriber rate of 2.2 million fans – dwarfing the audience earned by any other consumer-based motorcycle magazine of its time. However, having failed to find any modern presence for the publication, Robert believes that it might be a “good time” for Kawasaki to revive its once-successful brand as a content marketing platform.